The plan is to use these modules on the International space station (ISS). In 2006 and 2007 Bigelow launched Genesis I and Genesis II in to space using cutting-edge technology to allow people thrive in space safely and making it very affordable. At the moment there is no set date as to when NASA will use this technology. But, they are expected to announce something with the next few weeks. 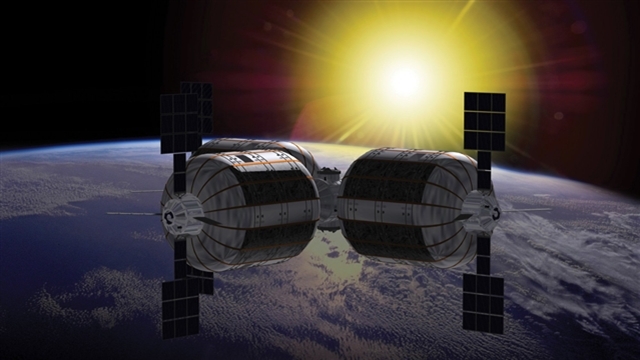 It’s a very interesting this whole concept of inflatable ISS modules.